QHM works with international payers comprised of insurance companies, self-funded groups, foreign governments and the maritime industry. We represent over 100 different groups globally, all of whom require access to medical providers around the world. 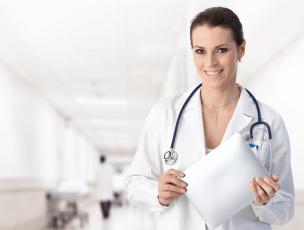 Becoming a QHM Preferred Provider allows us to refer patients to you who are seeking medical services in the area. 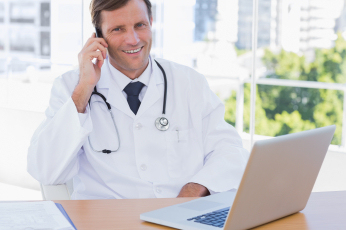 By participating with QHM, providers benefit from patient referrals and timely payment. Interested in becoming a QHM Preferred Provider, or nominating a provider?